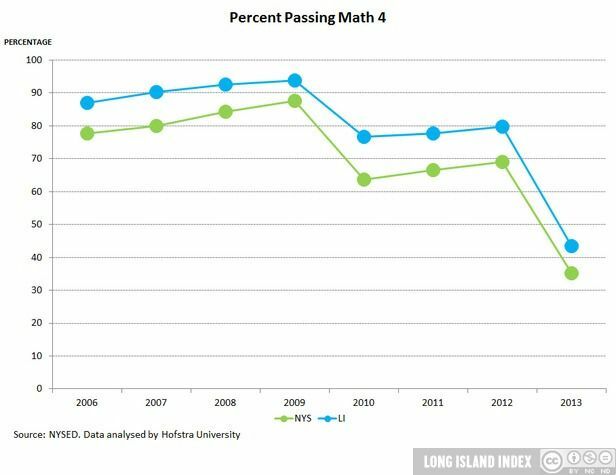 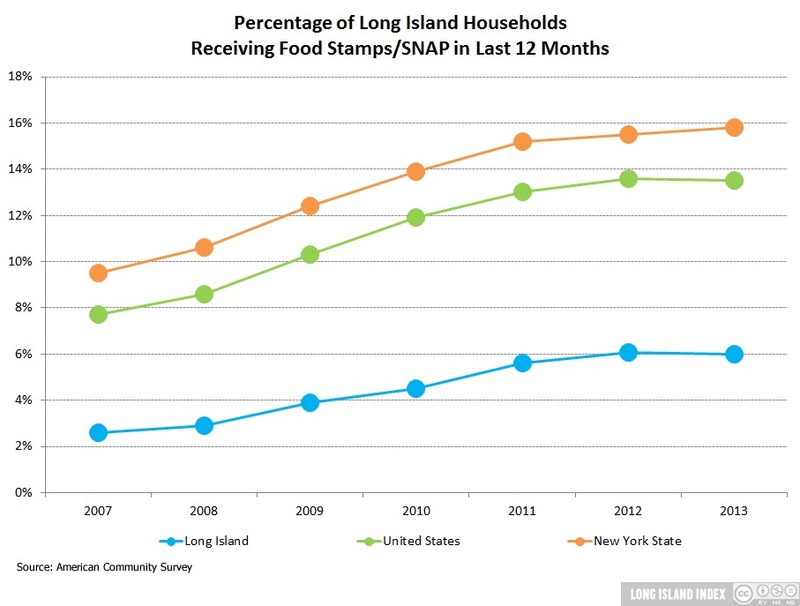 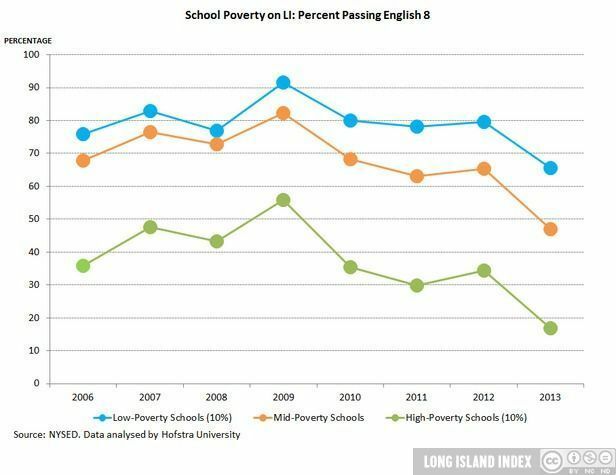 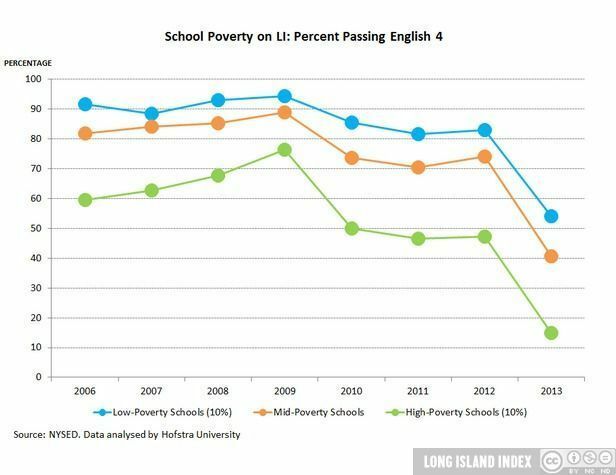 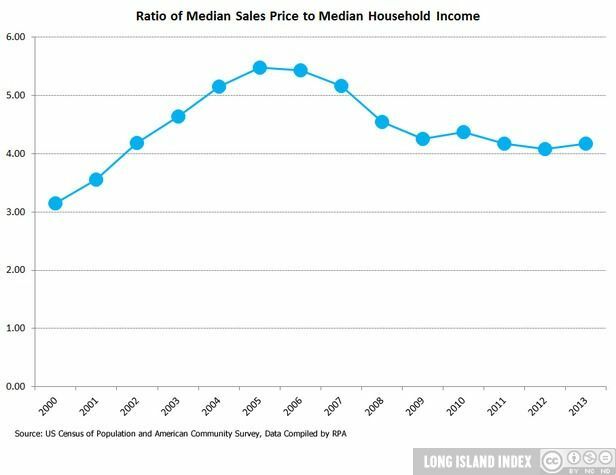 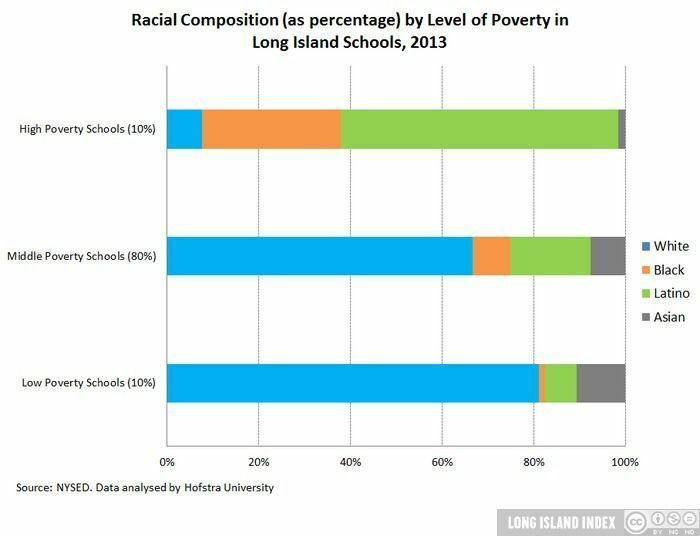 The persistence of economic and racial inequalities in education on Long Island. 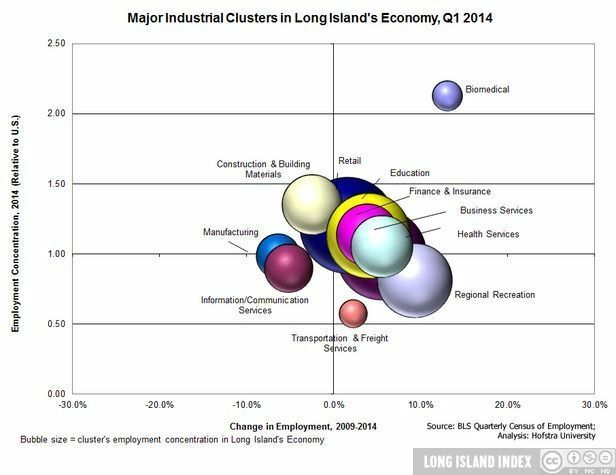 Long Island firms receive relatively little venture capital. 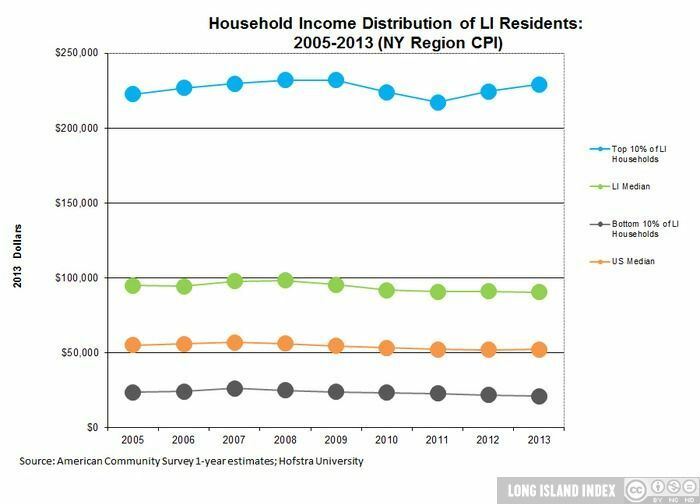 Investment has declined since 2011. 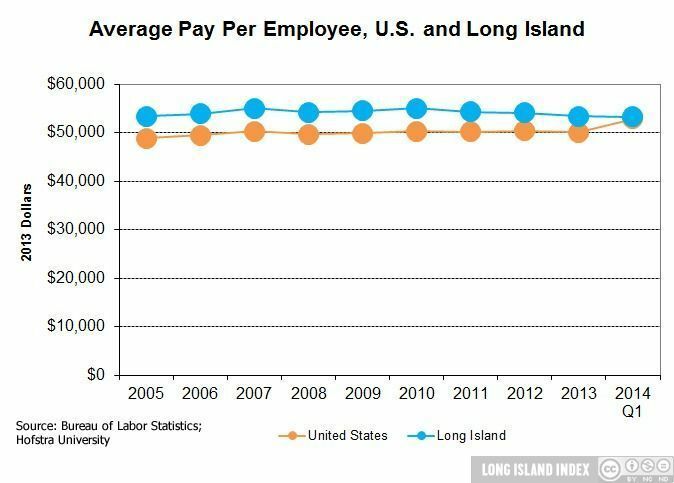 Small technology companies on Long Island remain competitive in attracting federal funding under the SBIR/STTR programs, which directly supports the private sector in the development and commercialization of innovative and early-stage technologies with significant potential for financial, economic and societal impact. 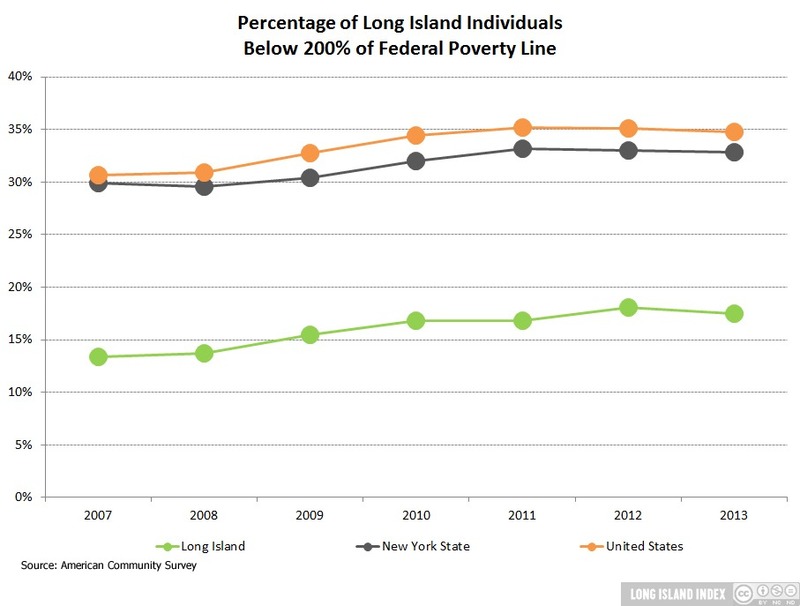 Long Island Railroad added 1.6 million passengers in 2013, while bus ridership declined in BOTH Nassau and Suffolk. 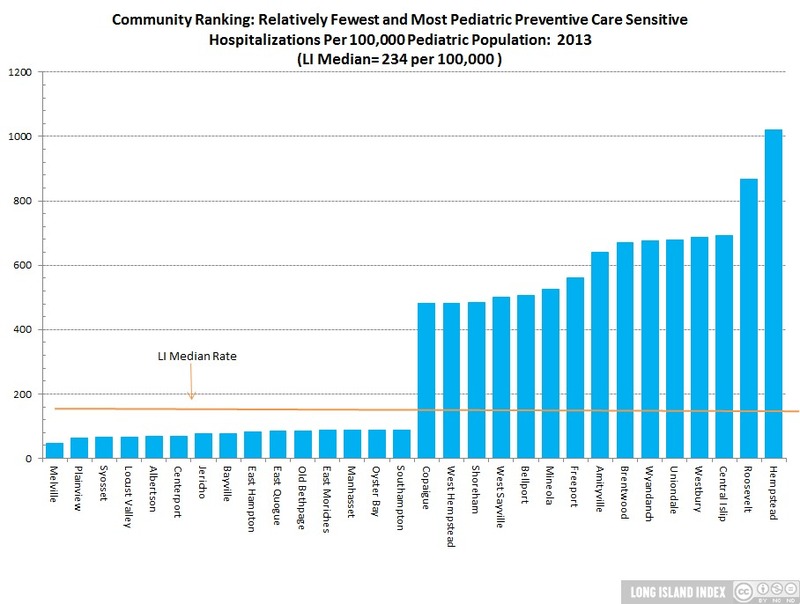 Poorer communities have significantly higher rates of preventable hospitalizations for a series of illnesses. 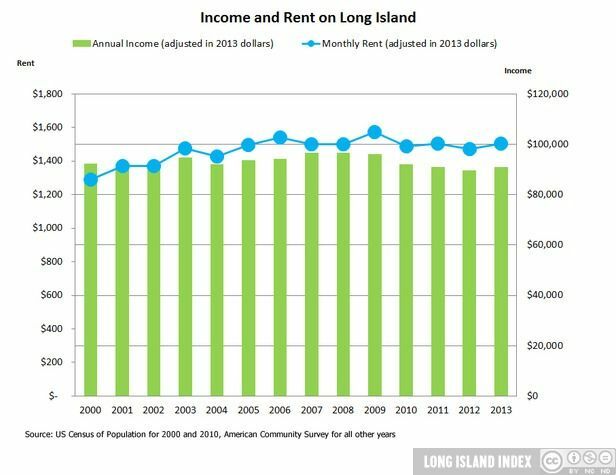 Known sites of environmental contamination are located in 136 Long Island communities. 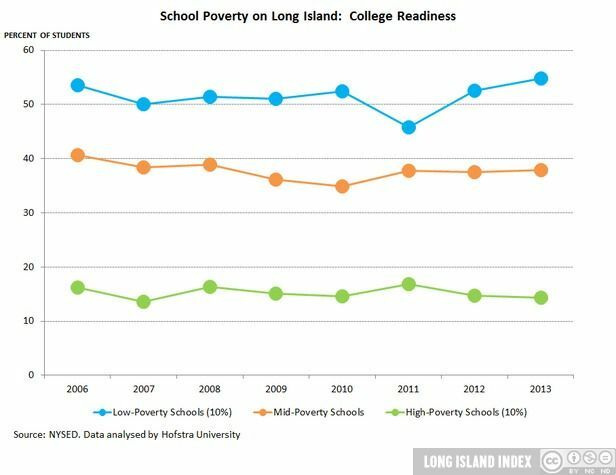 After a slight decline between 2006 and 2007, College Readiness has been essentially flat. 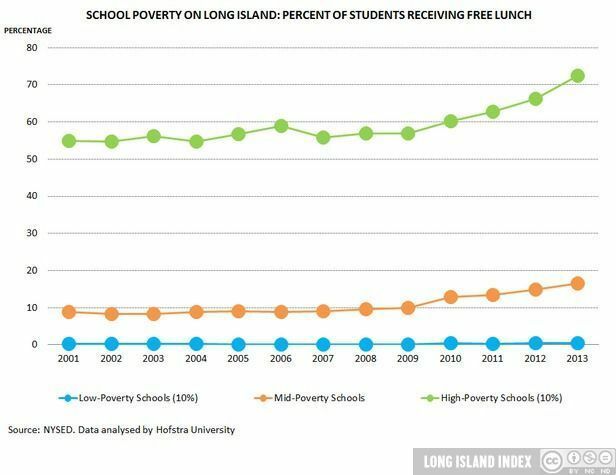 Through 2013, there is a sizable gap in the performance between high and low poverty schools. 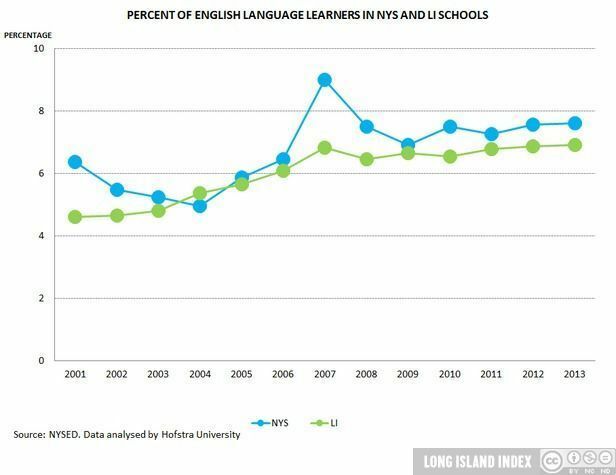 Long Island teachers tend to surpass New York State with greater educational preparedness. 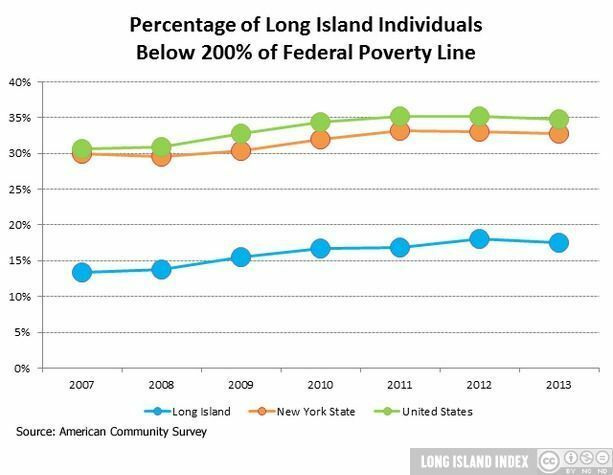 Turnover rates on Long Island were higher than NYS during the post-recession years, but returned to the State level in 2013.